Your 3.5x4 business card-sized magnet (20 mil.) 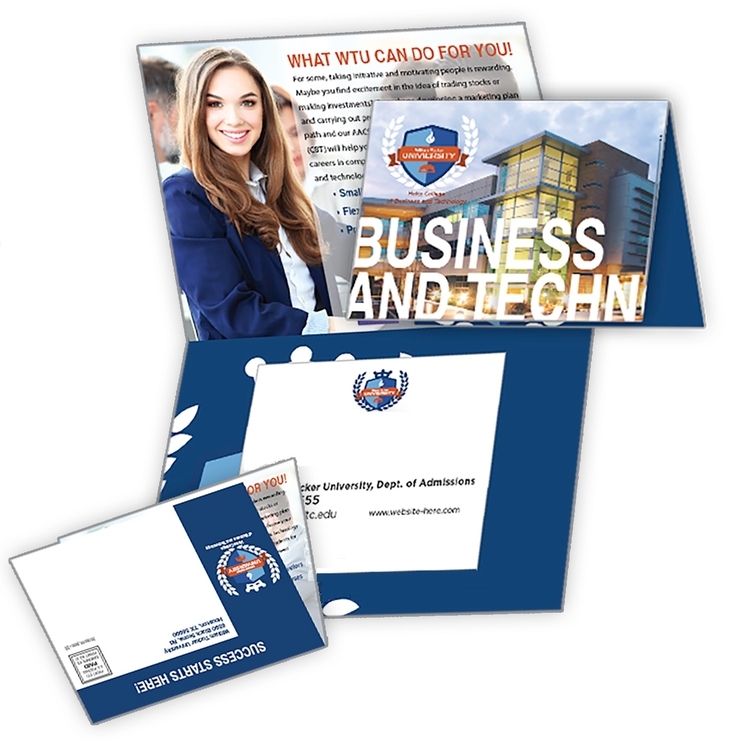 is glued in the inside of the folded post card, giving you the most convenient way to get your magnet & message into your customer''s hands. Postcard is 8.5 x 5.75 folded to 4.25 x 5.75. Note, the postcard is non-laminated.